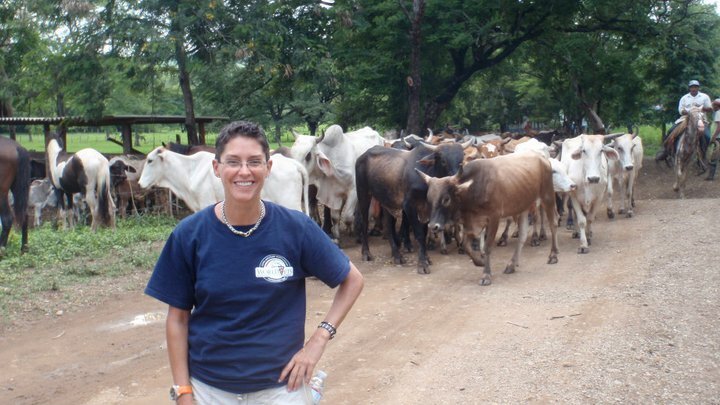 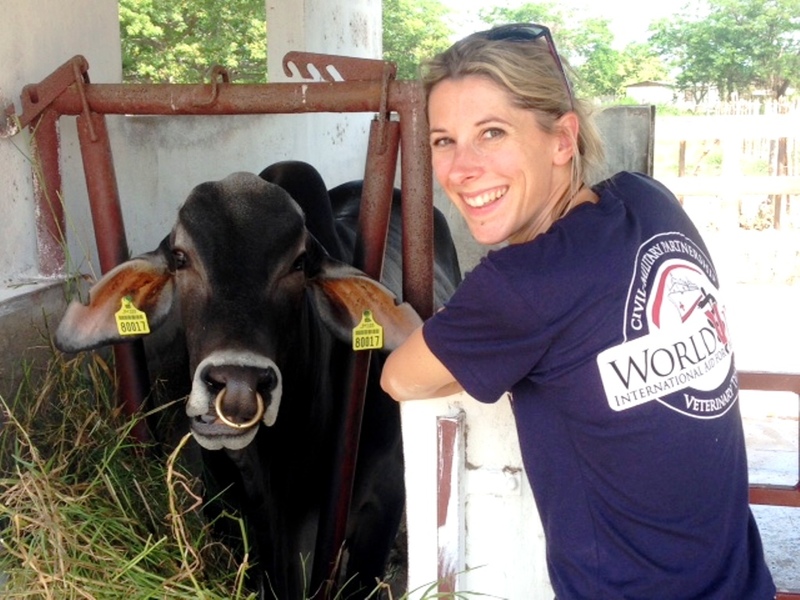 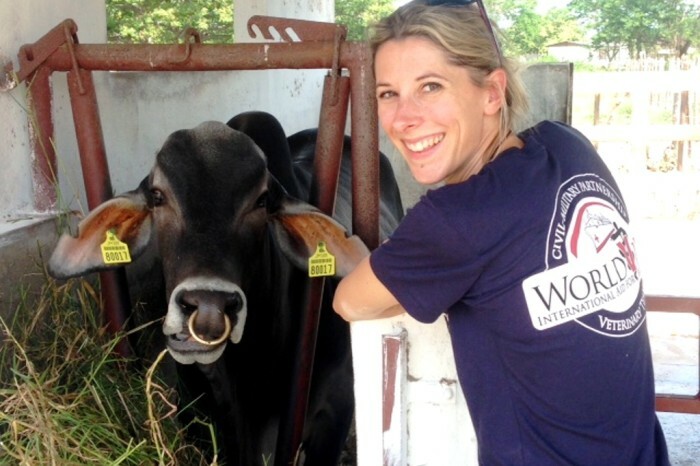 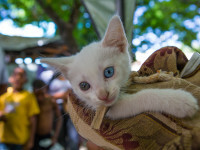 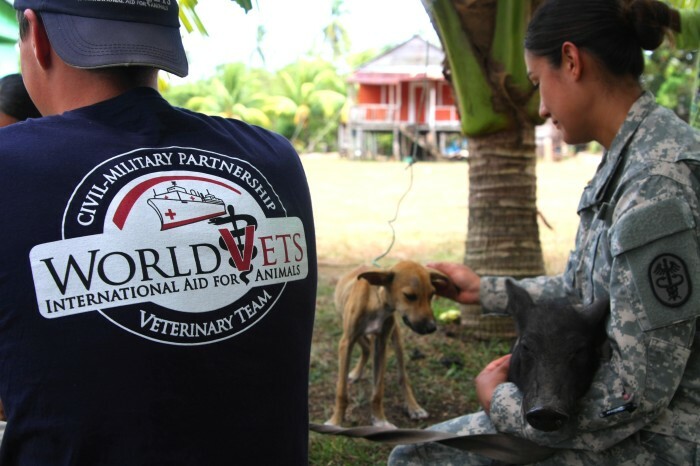 World Vets is the veterinary non-governmental organization (NGO) currently represented on two U.S. Navy led humanitarian aid missions: Pacific Partnership and Continuing Promise. 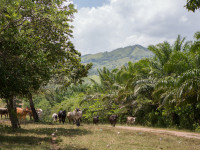 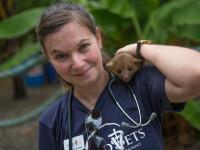 These missions provide medical, dental and veterinary coverage to regions in South East Asia and the Pacific as well as Latin America and the Caribbean. 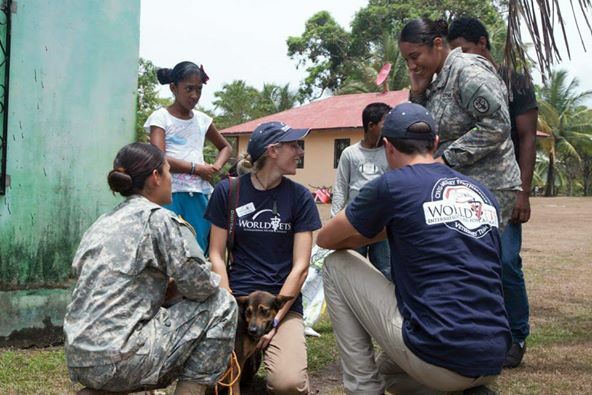 The goal of these missions is to strengthen alliances, improve upon the capacity to deliver humanitarian assistance and disaster relief and finally, to improve security cooperation among partner nations. 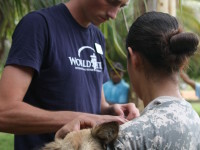 World Vets contributes veterinary manpower and skills to accomplish these mission`s VET requirements by organizing volunteer opportunities for veterinary professionals. 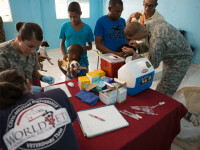 As such, our teams work alongside and in collaboration with US Army vets and technicians as well as animal health care professionals and local veterinarians in host nations. 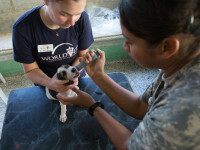 Who can volunteer on World Vets team? 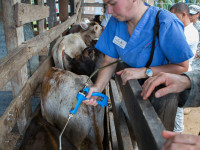 An ideal candidate has education in addition to experience relating to both large and small animals, public health, animal husbandry, zoonotic diseases, production and nutrition as well as sterilization surgery (companion animals). 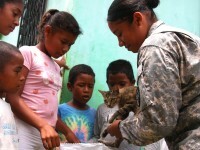 The focus of these missions is capacity building and contributing to sustainable projects. 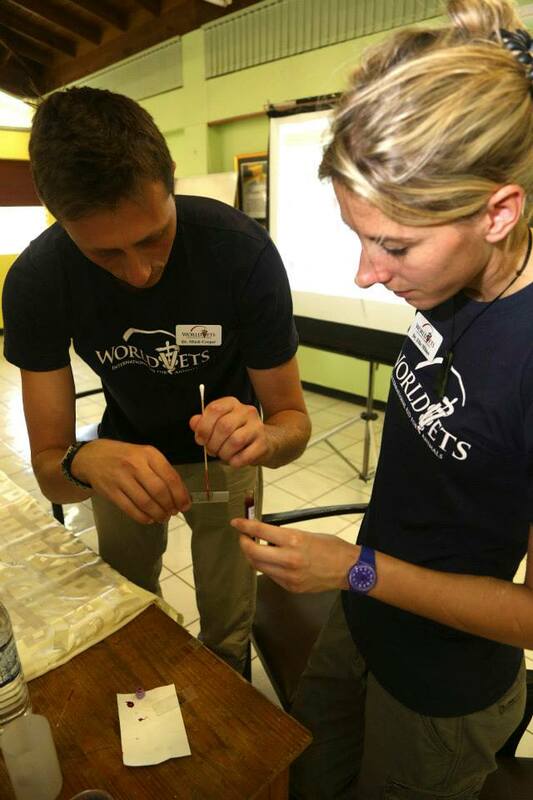 As such , team members should also be capable of speaking/giving presentations and/or hands on instruction to host nation partners on specific veterinary related topics and/or activities. 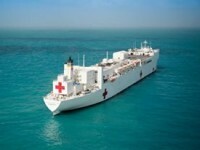 Humanitarian aid missions will not take place on board a hospital and/or Navy ship. 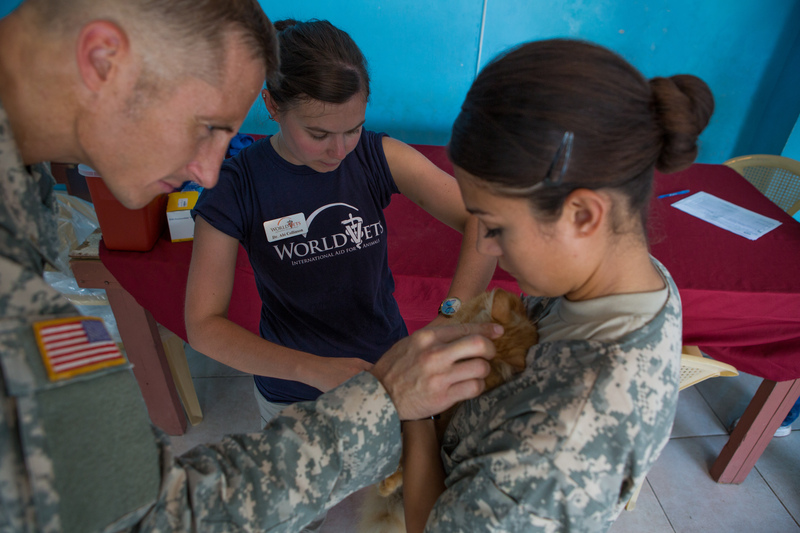 As such, prospective volunteers may be part of an expeditionary force based “on the ground” for the duration of the veterinary engagement. 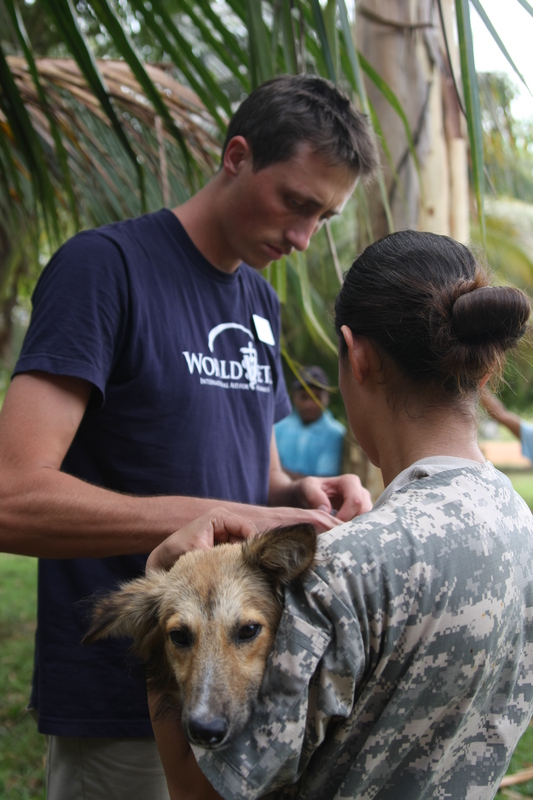 Prospective volunteers may be responsible for providing their own lodging/meals for the duration of their participation. 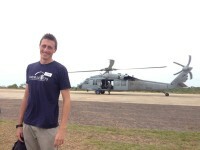 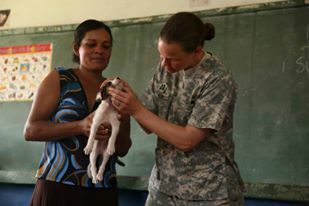 One of World Vets ongoing programs is our collaboration with the US Navy in delivering humanitarian aid. 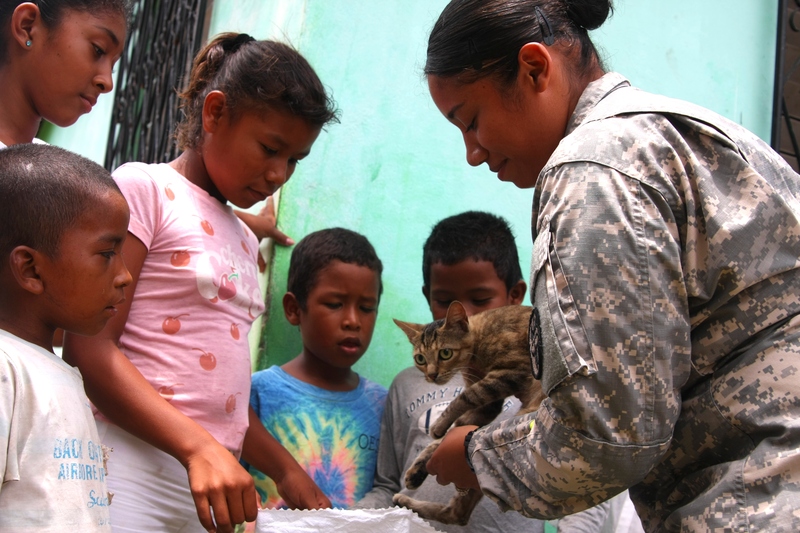 This civil – military partnership spans over six years and has World Vets contribute veterinary expertise, skill, and manpower to achieve mission objectives. 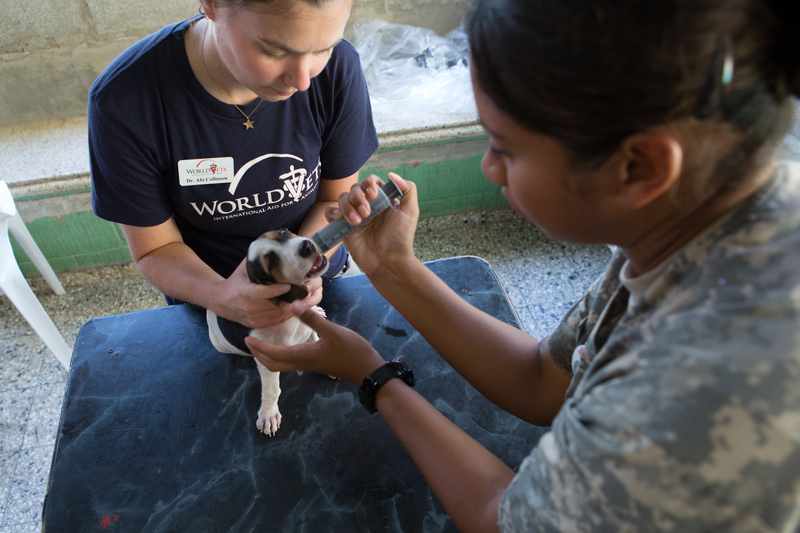 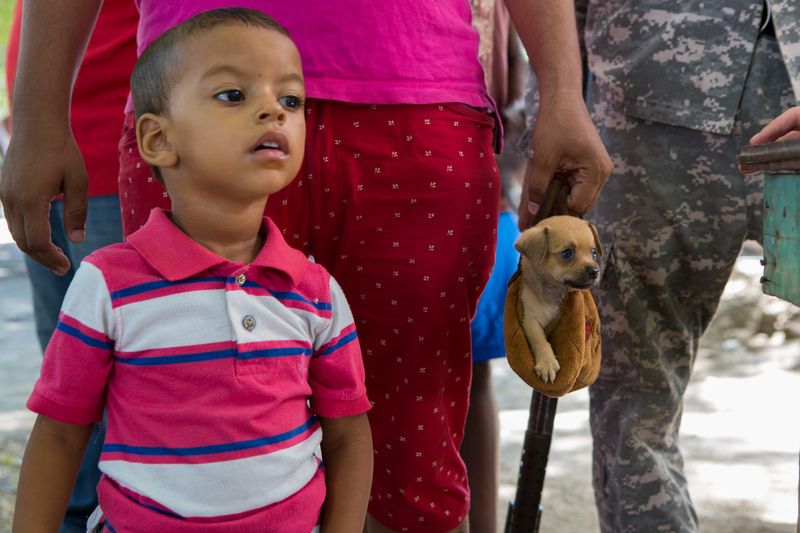 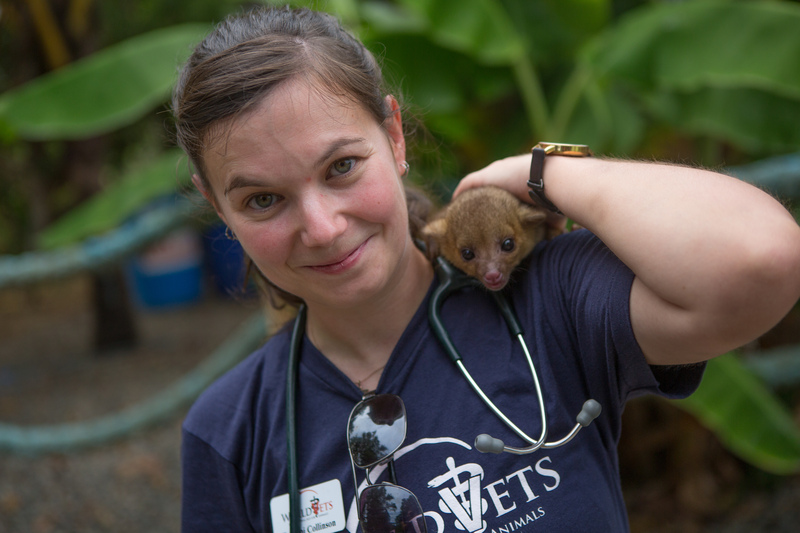 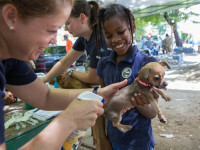 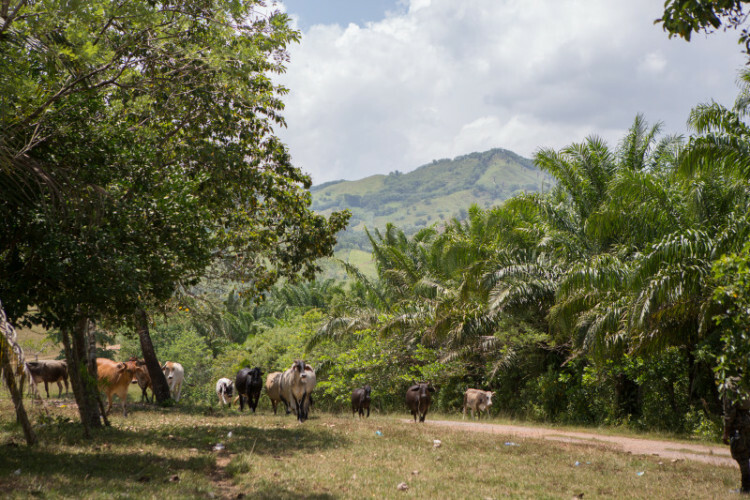 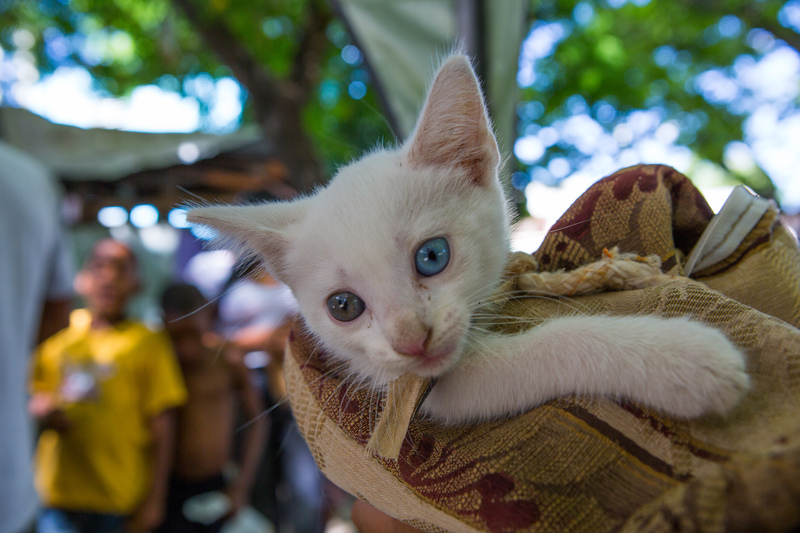 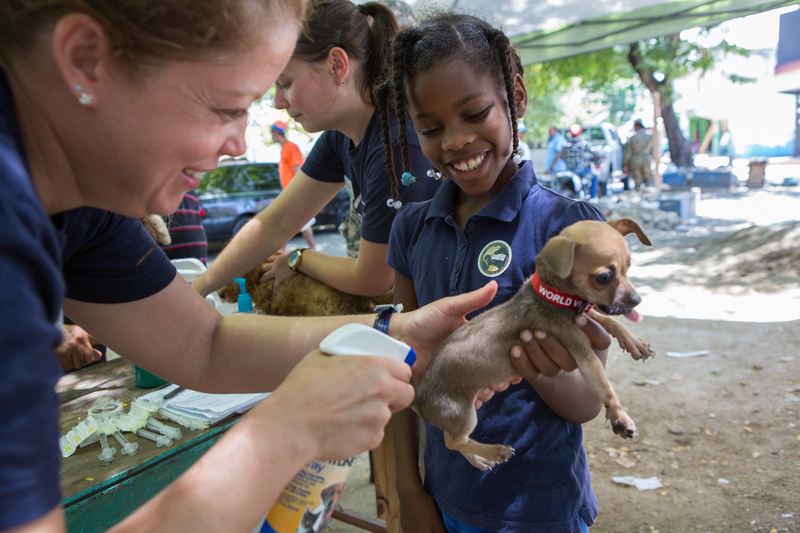 As part of these annual missions, World Vets veterinary teams benefit countless communities within Latin America and the Caribbean, in addition to the South Pacific, and South East Asia. 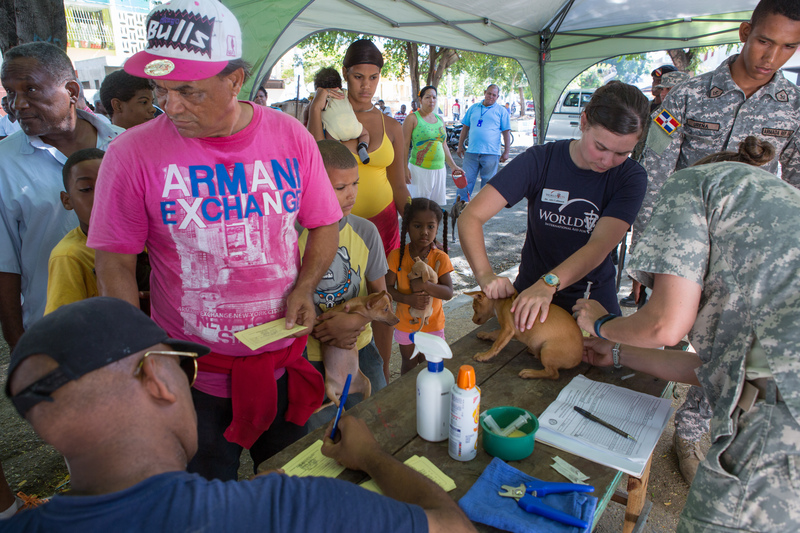 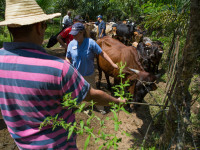 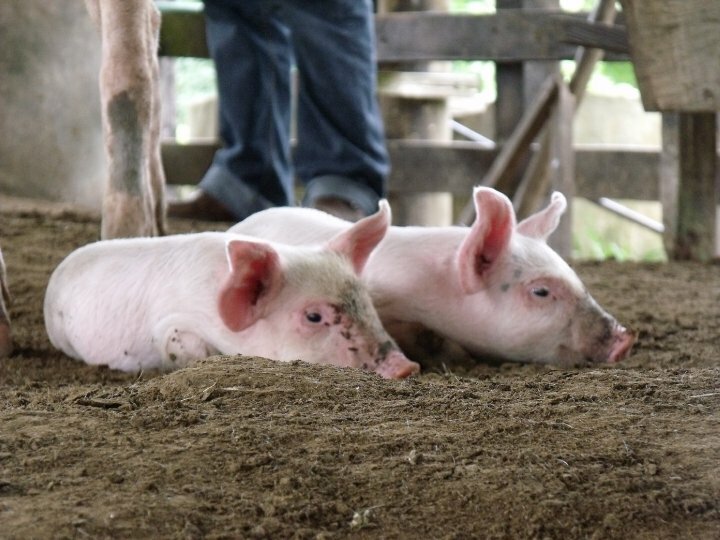 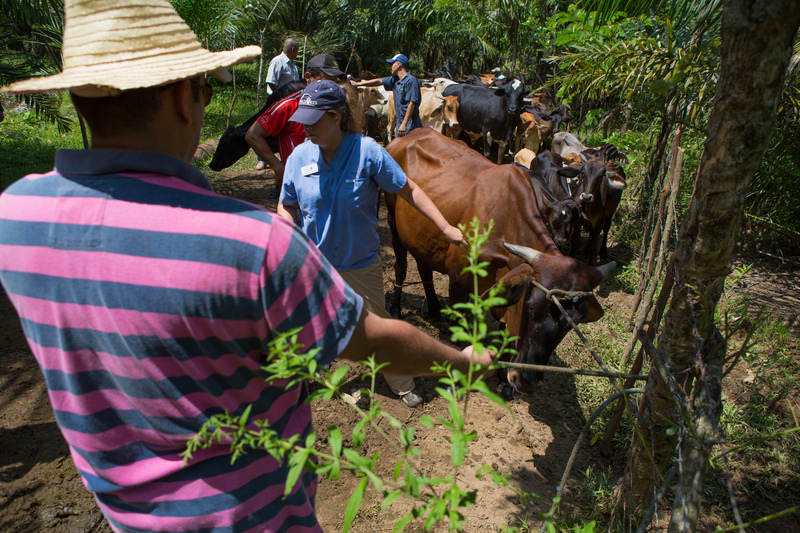 World Vets will be providing similar training and capacity building, as well as direct veterinary services, in many Latin American and Caribbean countries as part of this mission. 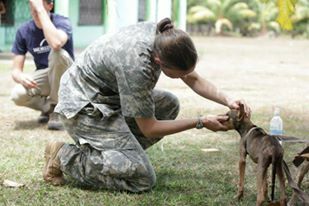 Continuing Promise is a humanitarian and civic assistance deployment program composed of U.S. military personnel, partner nations’ forces and civilian relief volunteers that provide medical, dental and veterinary care, in addition to training for military personnel and valuable services to communities in need. 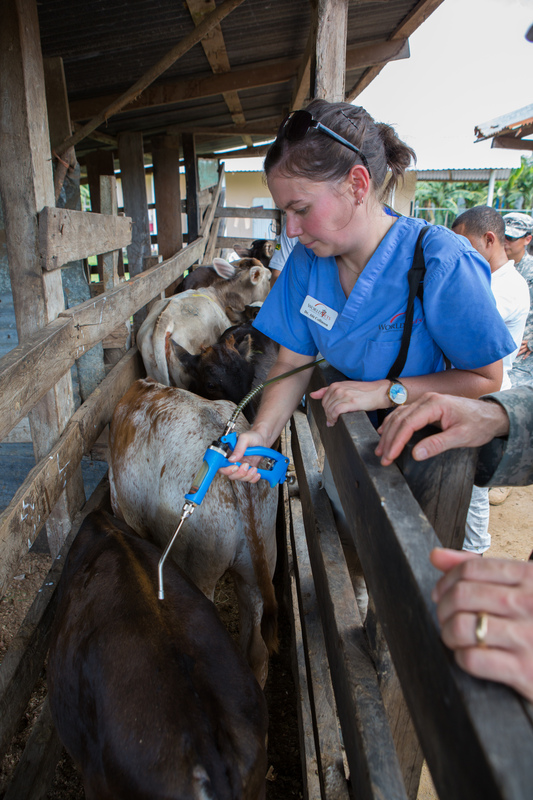 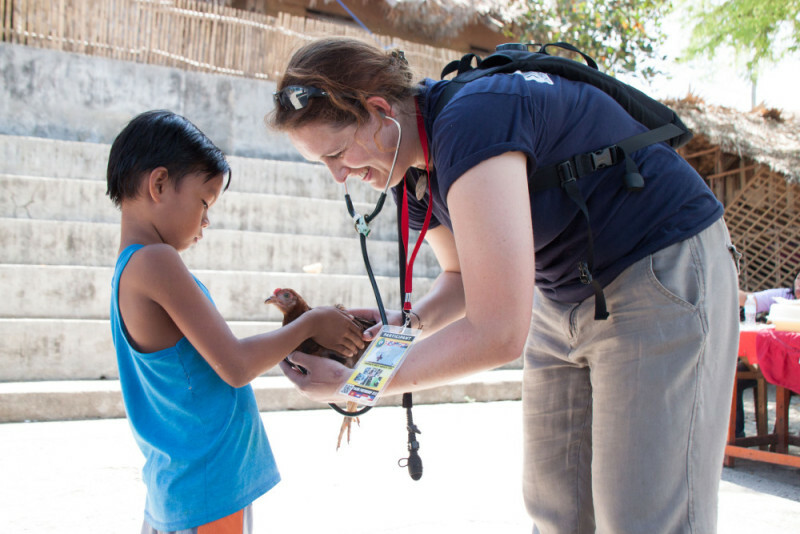 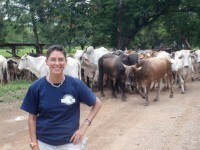 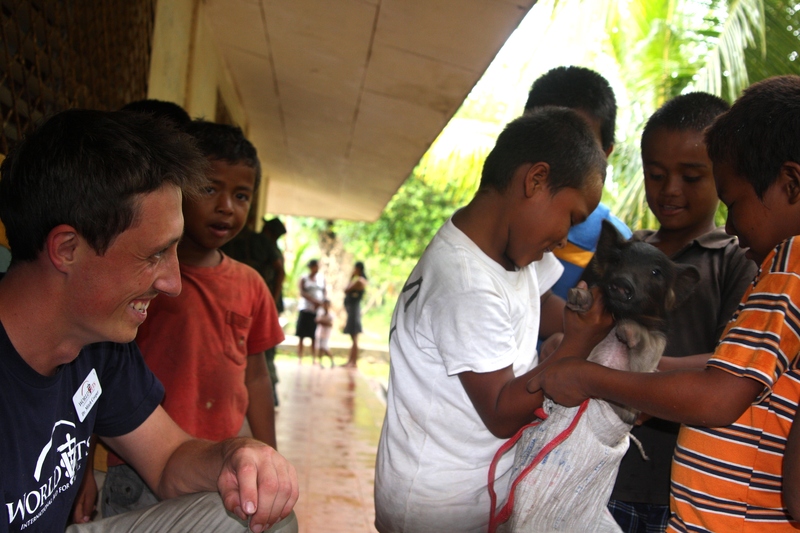 Missions deliver assistance with a focus on veterinary training and teaching. 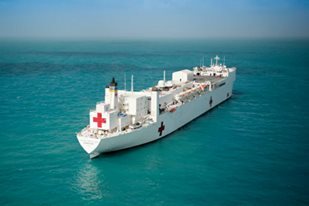 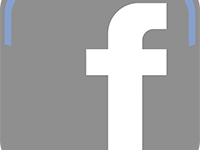 Pacific Partnership is an annual humanitarian aid mission operated by the US Navy in collaboration with host and partner nations, foreign military and medical personnel as well as non governmental organizations. 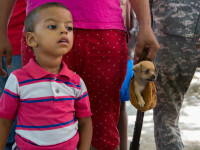 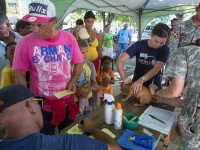 In a joint effort, medical, dental and veterinary assistance is provided. 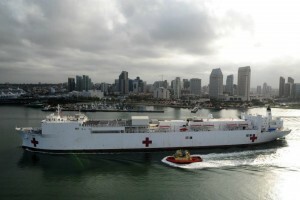 The USNS Mercy has now departed San Diego and is on its way to South East Asia! 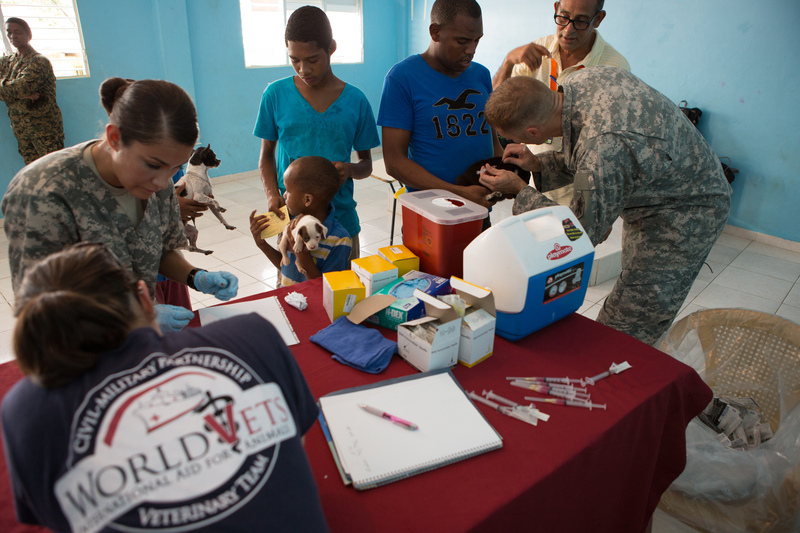 World Vets is proud to be on board and providing veterinary services to host nations on this 4 month civil-military humanitarian aid mission.